Wetzlar’s most recent offering is the Leica M-10D. It is based on the flagship model of the “M” line the Leica M10. 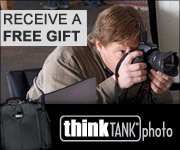 What your basically getting is a digital camera but with less goodies. Namely no LCD back for reviewing images after exposure. This seems to go against the current vogue in photography to give the user more and more features. Now Leica has been bucking this trend with the “M” series cameras with digital since the introduction of the M8. But Leica users are a different lot, they embrace cameras that are basically the film cameras of old but with a digital sensor. I'm one of those people. 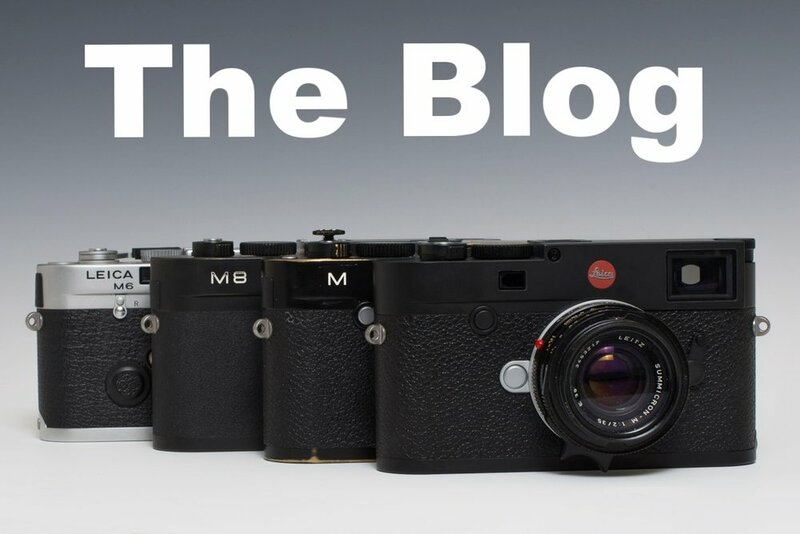 The idea of a “M” camera that is stripped down to just the essentials is nothing new for Leica. The first camera in this family tree was the Leica MD that was made from 1964-1966. It was a simplified version of the M1 model that was designed for scientific and medical use. The MD camera removed the rangefinder so that the camera was basically a box that accepted Leica lenses. The defining feature of the camera was that a special baseplate with a slot could be attached to the camera. A 4mm wide clear plastic could be written on and the inserted into the camera so that data could be recorded on the negative during exposure. There was also a model specially designed for the Postal Service that had two image sizes of 24x36mm and 24x27mm. About 3200 of these cameras were made. The next version was the Leica MDa. It was sold from 1966-1976. This was basically the same as the previous model but was updated to the M4 style that was being produced. Over 14,000 of these cameras were produced. 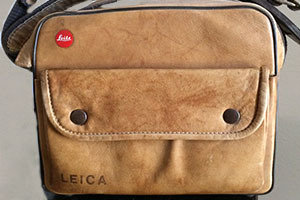 The final film version was the Leica MD-2 that was sold from 1980-1987. Again the change was to because of the update to the Leica M4-2. The only real change was a silver disc on the back so that a memo could be made to note the film speed being used. Almost 2600 of these cameras were made. In 2016 Leica introduced the MD. This was based on the then current Leica M typ240. Unlike the film models the digital camera retained the rangefinder but eliminated the LCD back. The film speed was set with a disc located on the back of the camera. Basically the only settings for the camera is the shutter speed, the ISO value, the advance settings/self timer, and the aperture vale that is set on the lens. Other than the removal of the red Leica dot and the addition of a quieter shutter in is a Leica M typ240. I was kind of dismissive of the camera when it was introduced because I think the LCD back for review is a great feature for creative experimentation. But I have always appreciated that the simpler the setup is the more focused the user will be. I have heard lots of antidotal information that the MD sold reasonably well. Now the digital camera for Leica purists is the M10-D. I must say I like the refinements that they have done to the camera. First off I will repeat what many have said, the M10 body is the first true digital Leica digital body. It is down to the size of a M3 which is what everyone has wanted all along. With the removal of the LCD, in its place Leica has added a dial that does some basic functions of the camera. The included rotary switch turns the camera on and off and activates the WiFi. Very cleaver. On the lower half of the dial is the exposure compensation settings. There are two new features that make this camera acceptable to me. First is that the camera uses the Leica Visoflex viewfinder. Now the camera settings can be accessed with the Visoflex. This makes the camera so much more usable. I have been a fan of the Visoflex since getting one so than I could get more images in focus with my Noctilux. I never shoot that lens without it now. The second feature is the addition of the new FOTOS app to connect with the camera wirelessly. Being able to access the camera with my iPhone is a great feature. I hope Leica keeps working on the FOTOS app, there is a lot of potential there. Maybe the Leica M10-D isn't for everybody but a Leica isn't for everyone. You have to put some time and effort into the system to get results and some people are not willing to put in the work. I think that is a big mistake. I have enjoyed every moment that I have spent with my Leica's over the years and I look forward to using them for years to come. Go to your Leica dealer and give the camera a try, you never now, love strikes in the strangest places.